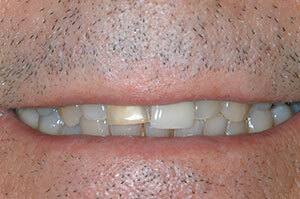 Richard was not happy with his smile and wanted to have Snap on Smile made for his upper and lower teeth. Richard was so happy with his snap on smile. 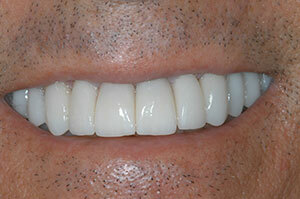 A couple months later he came back to have a smile makeover for a permanent gorgeous smile!